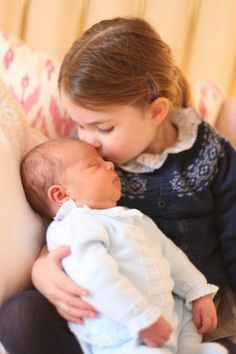 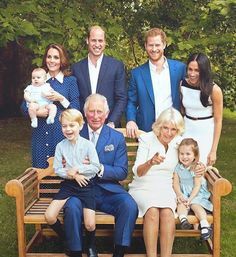 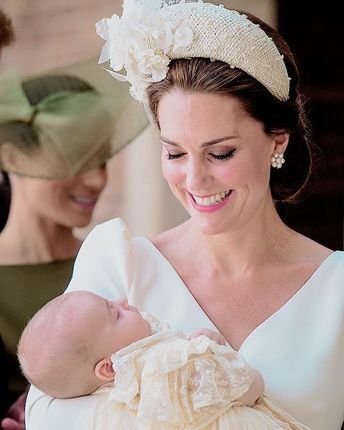 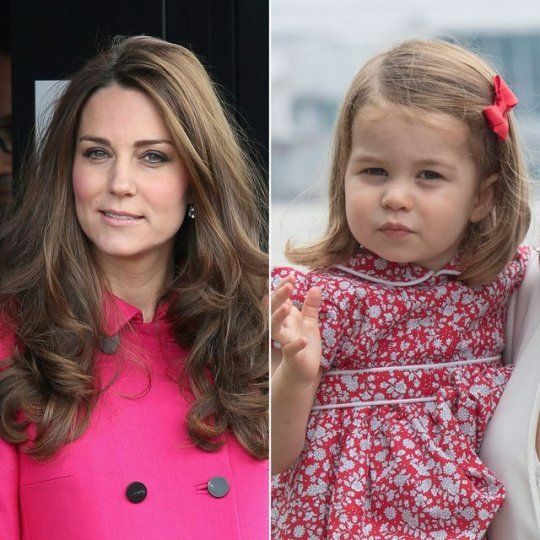 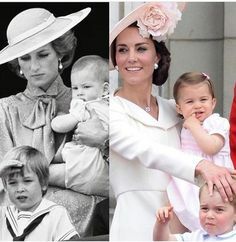 wills♥kate♥george♥charlotte♥and baby no. 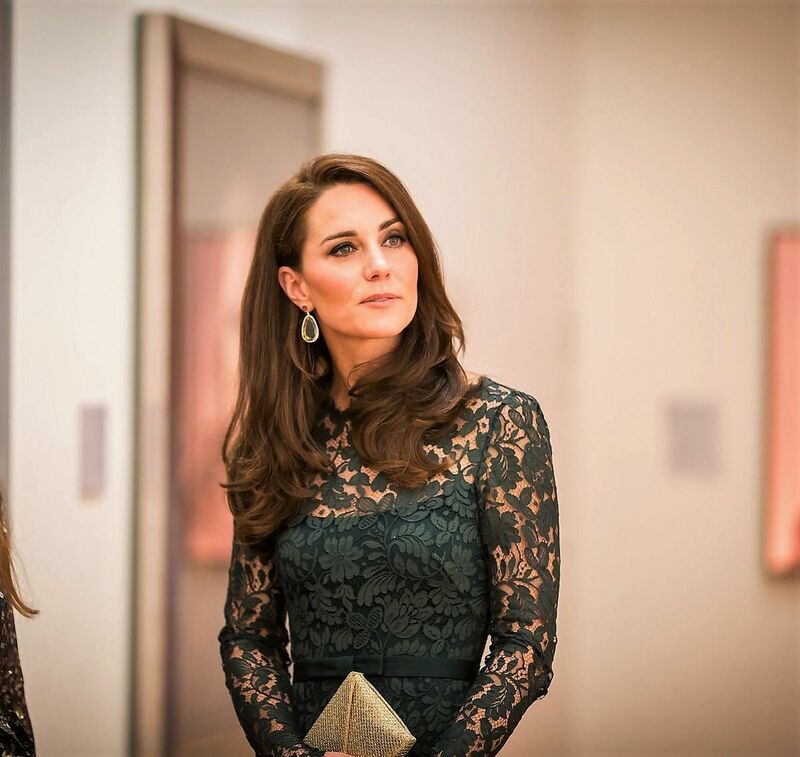 3 — worldofwindsor: Portrait Gallery @NPGLondon . 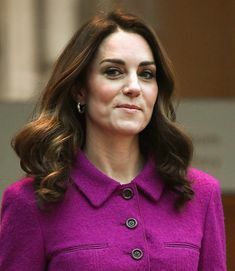 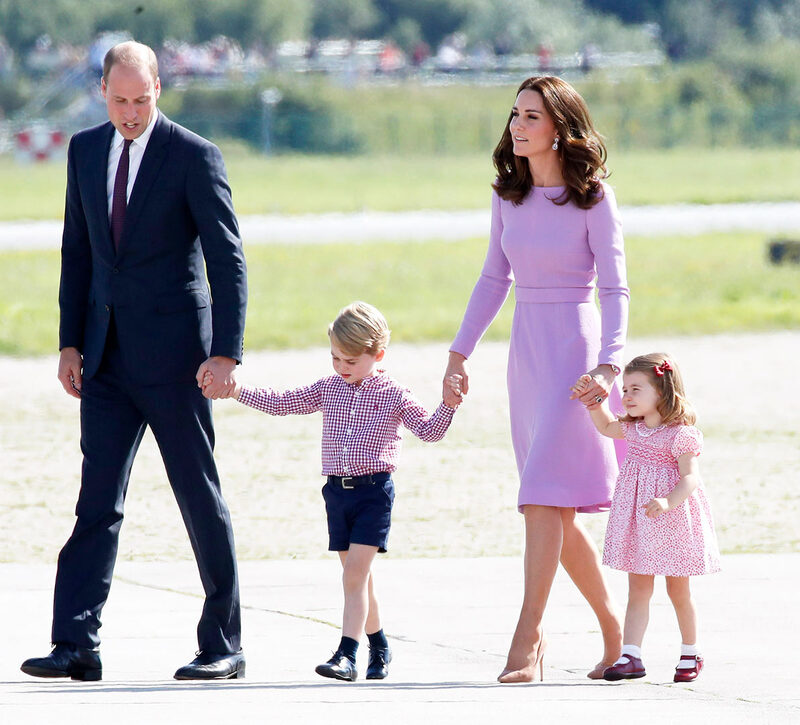 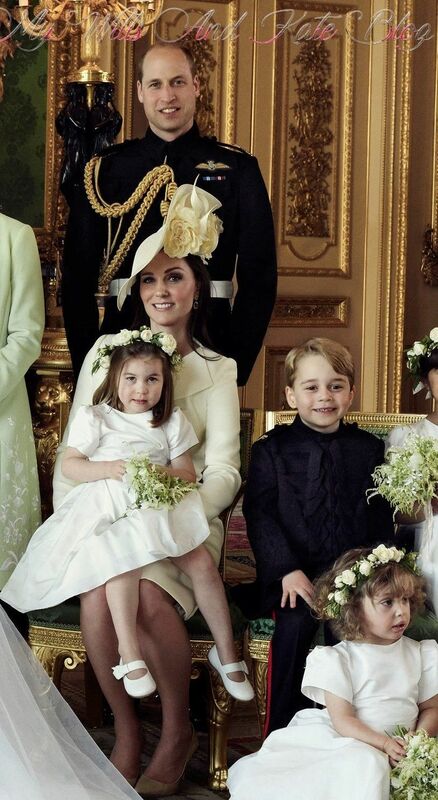 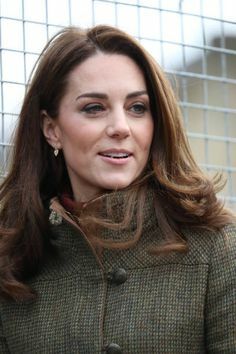 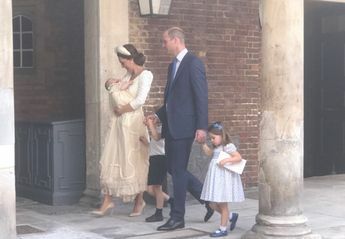 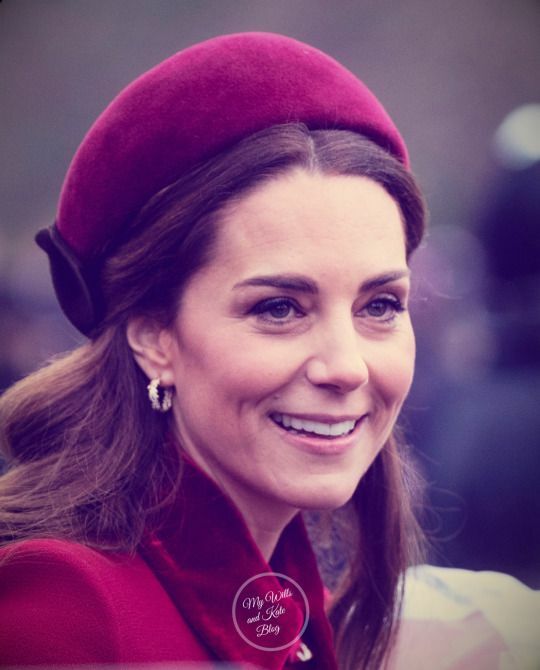 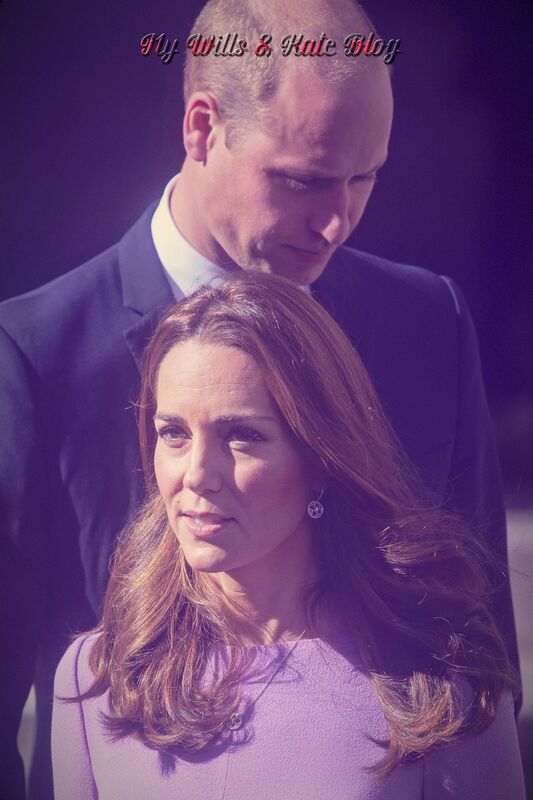 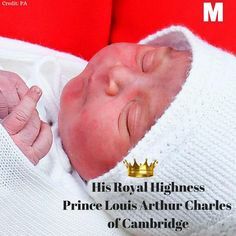 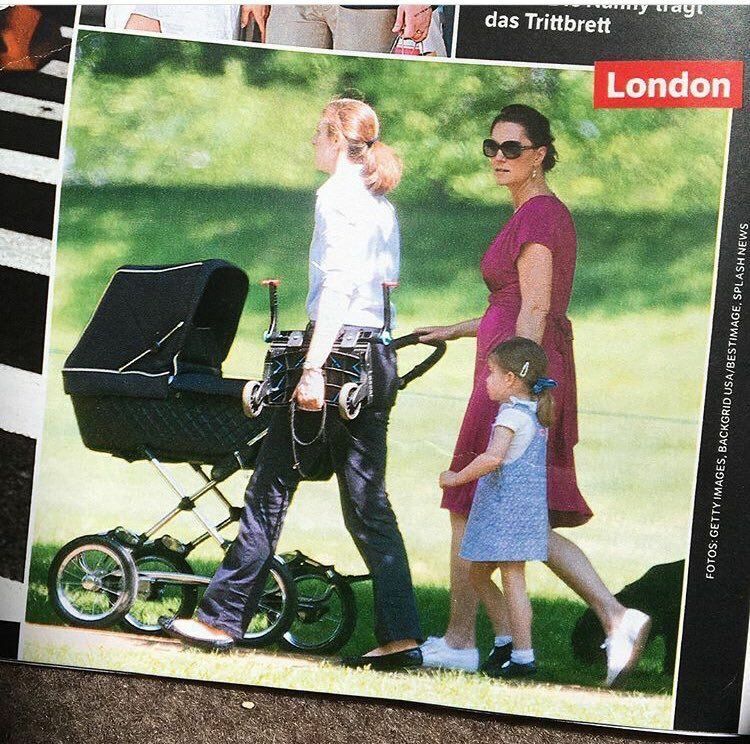 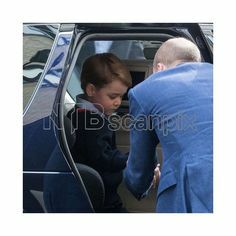 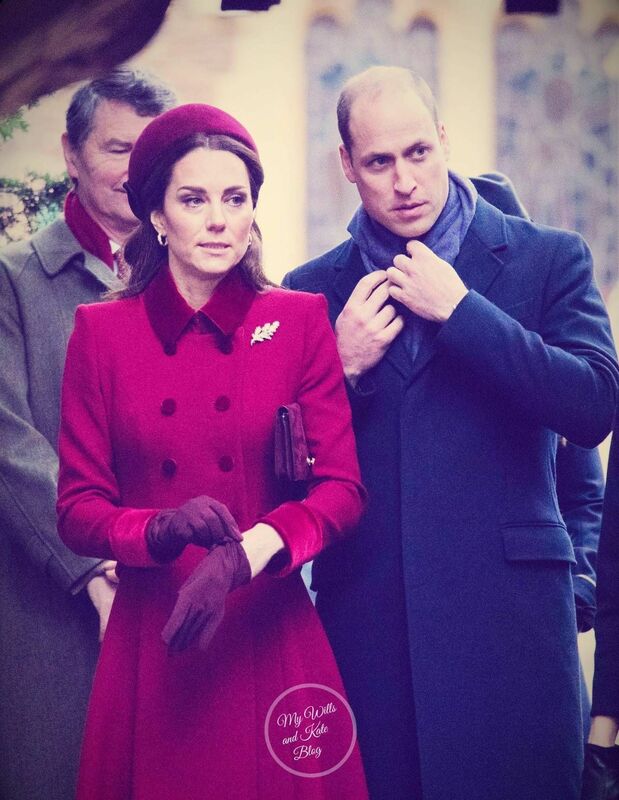 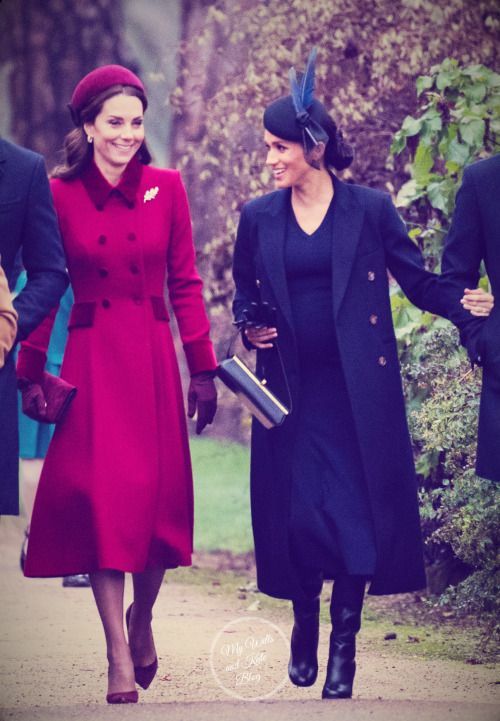 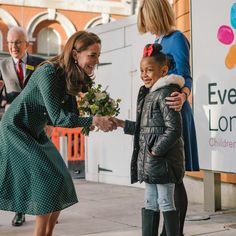 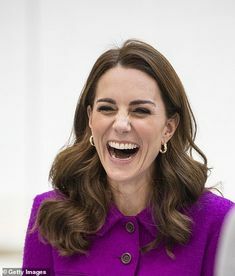 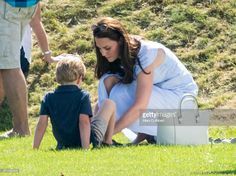 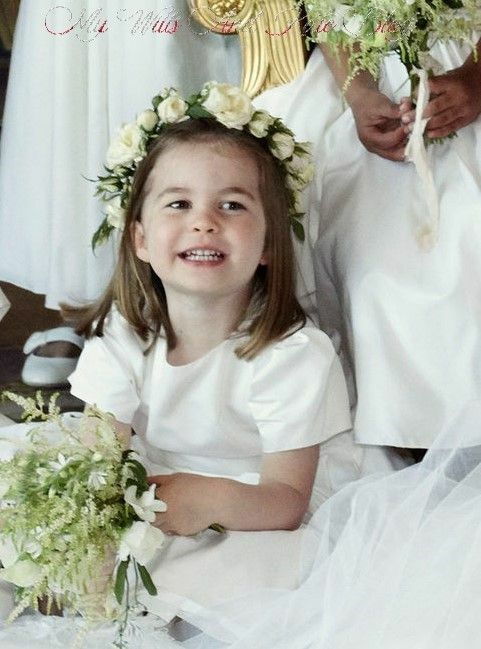 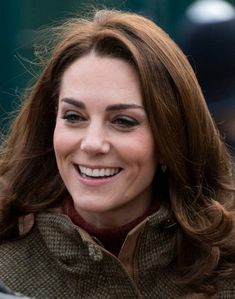 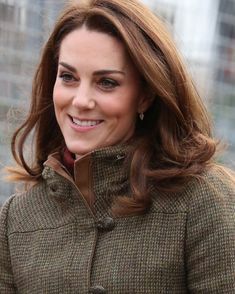 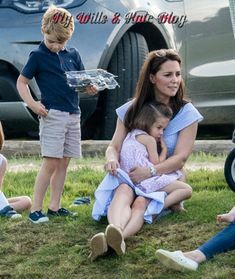 Wills♥Kate♥George♥Charlotte♥and Prince of Cambridge - theroyalweekly: @LadyParky79 shared a photo from.